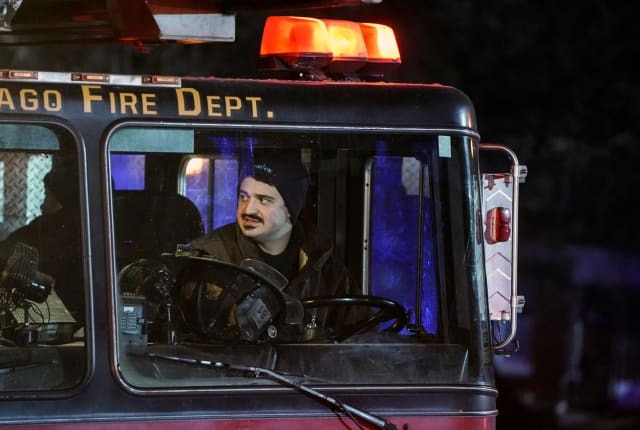 Watch Chicago Fire Season 6 Episode 14 online via TV Fanatic with over 4 options to watch the Chicago Fire S6E14 full episode. Affiliates with free and paid streaming include Amazon, iTunes, Vudu, and Verizon On Demand. On Chicago Fire Season 6 Episode 14, Casey and Dawson become skeptical when a domineering husband answers for his injured wife after a car accident.